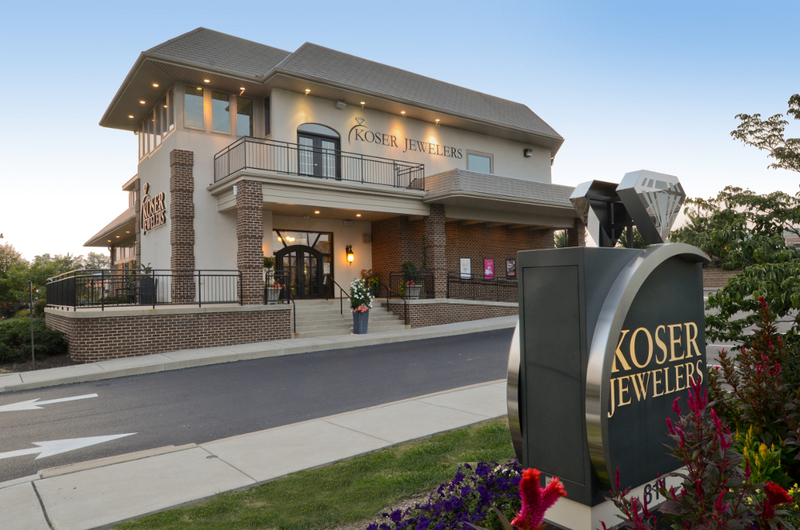 Since 1952, Koser Jewelers has been proud of our family traditions of providing quality merchandise at competitive prices and personal service to our community. 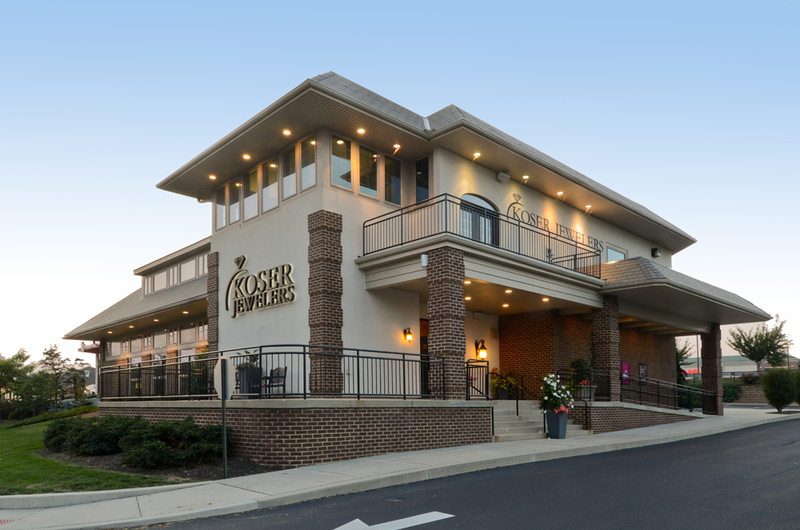 Randy and Betsy Wolgemuth took over Koser in 1988, and have been carrying the tradition of excellence, while embracing the new technological advances. 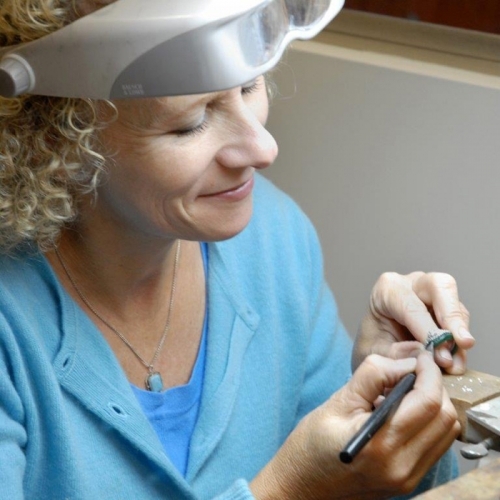 Our staff is made up of GIA Graduate Gemologists, JA Certified Bench Jewelers, and award- winning designers. 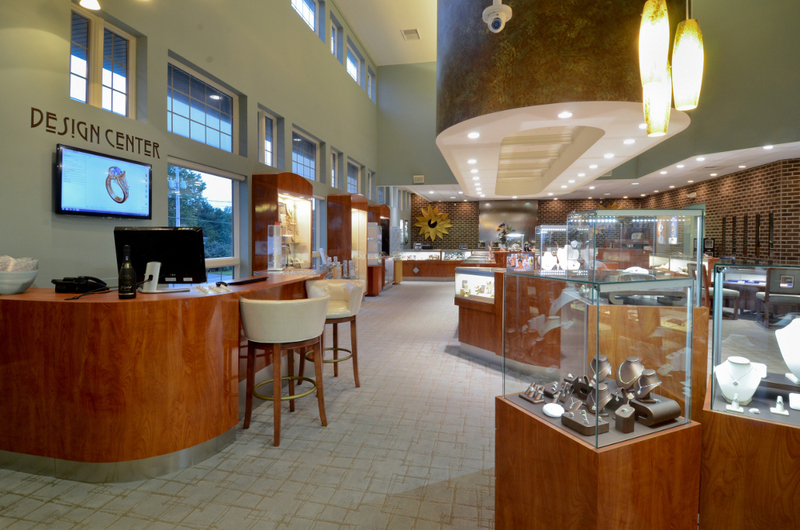 And, as the only Master IJO Jeweler in Lancaster County, you can count on Koser Jewelers to provide a quality selection, create a custom piece, or to repair a piece you love. 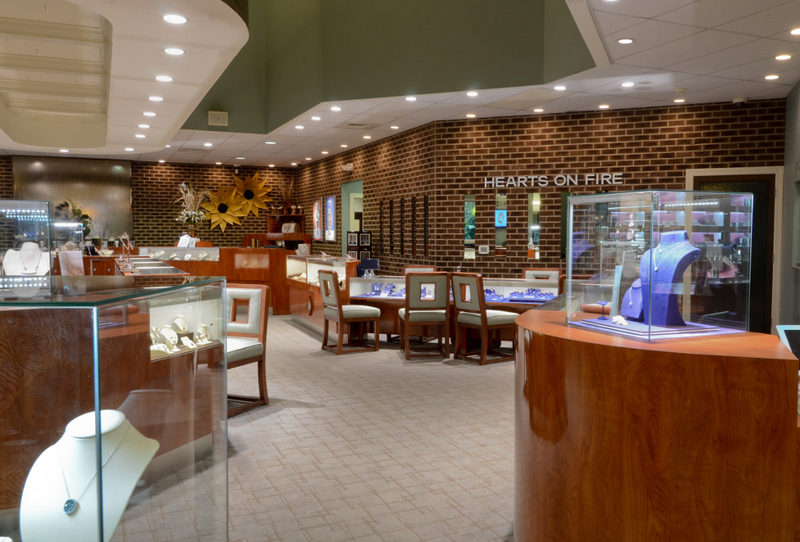 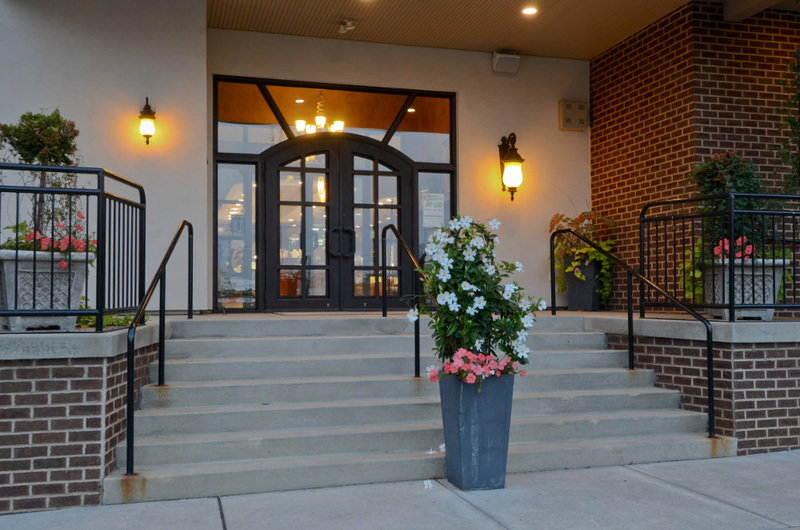 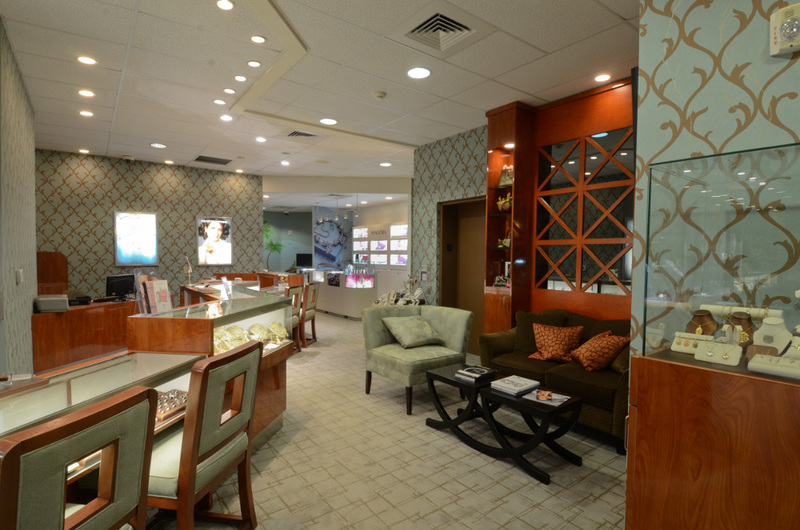 With a full-service, onsite repair and design shop, our jewelry is made and repaired in-house. 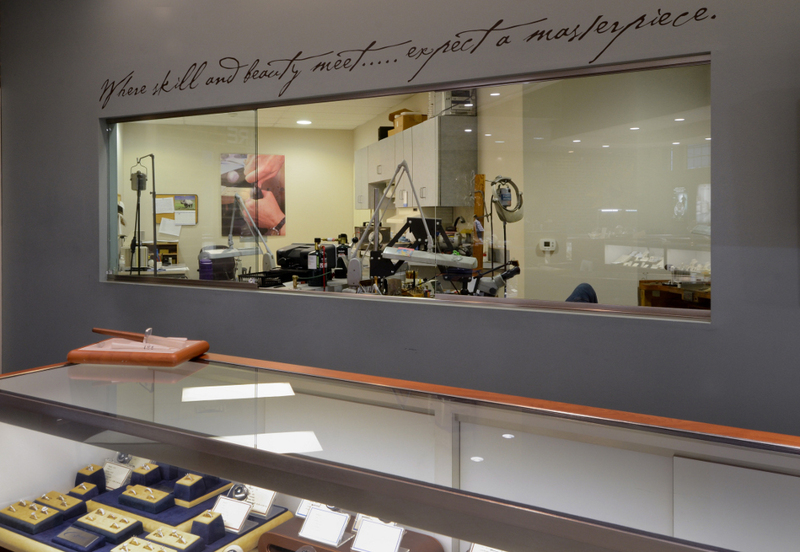 And, if your diamond needs reset or your engagement ring needs sized, we can do it in front of you, while you wait. 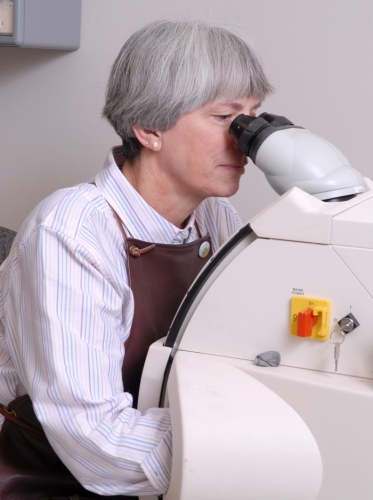 Our team of highly skilled and caring professionals can accommodate every request - big or small, simple or complex and we provide the same level of care, expertise and courtesy to all. 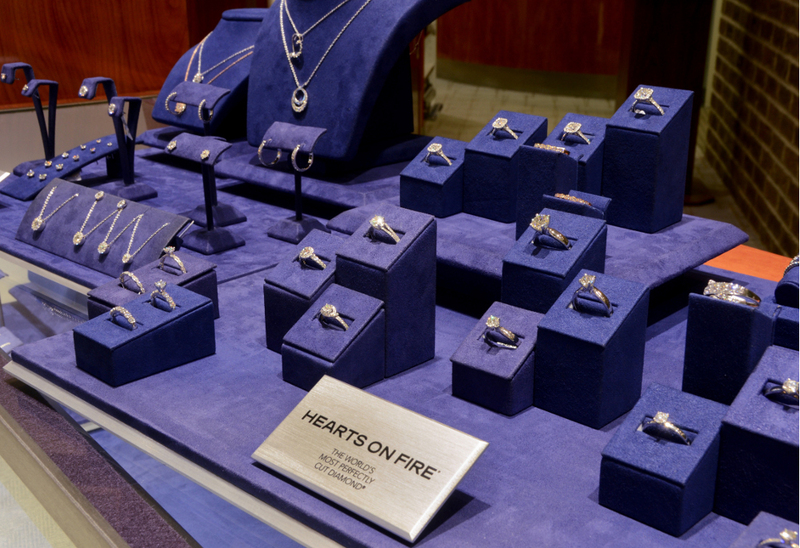 We carry many of the top designers and manufacturers in the industry: Hearts on Fire, Tacori, Coast Diamonds, Gabriel NY Diamonds, Charles Krypell, Kendra Scott, Fredrick Sage, Art Carved, Ball Watches, Michele Watches, Swiss Army Watches, Citizen Watches, and many more. 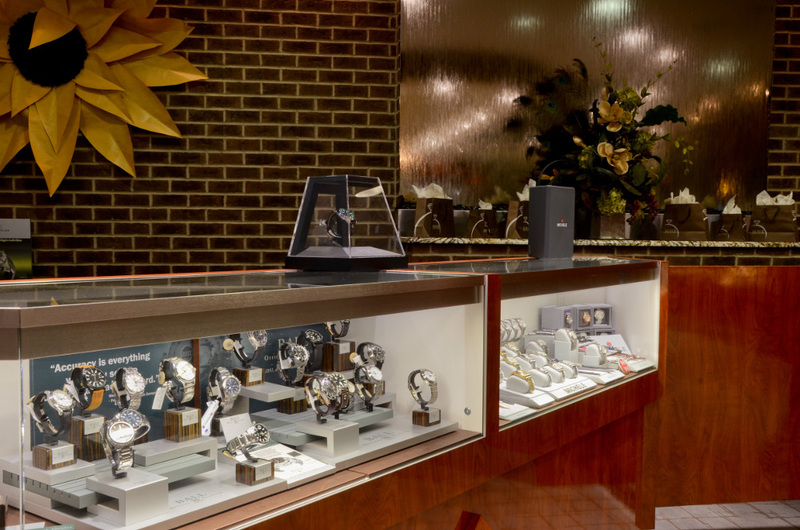 From diamond engagement rings, to wedding and anniversary rings, our team of expert jewelers and our quality selection make Koser Jewelers the top-rated jewelry store, serving Lancaster, York and Harrisburg.